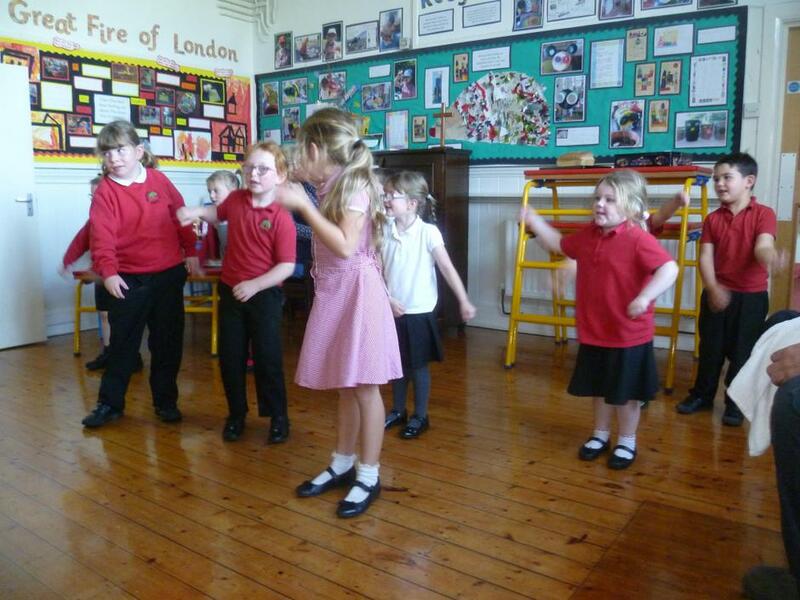 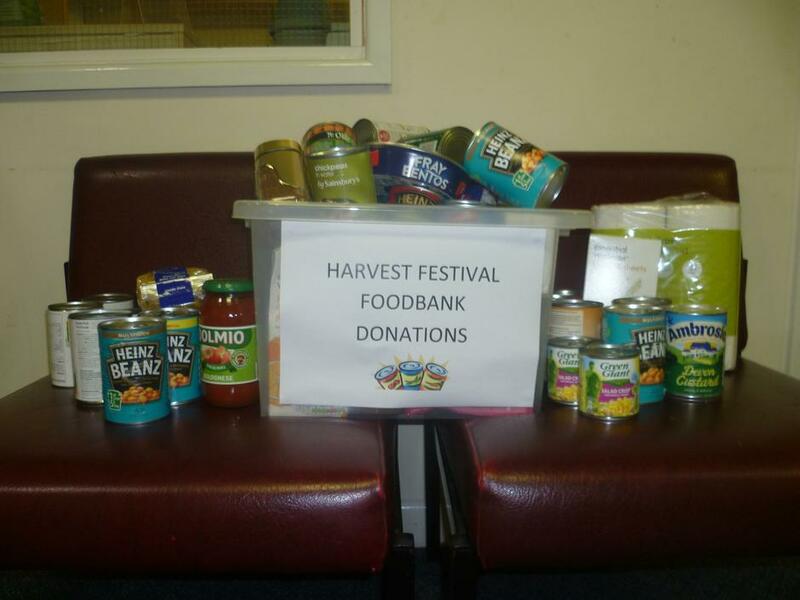 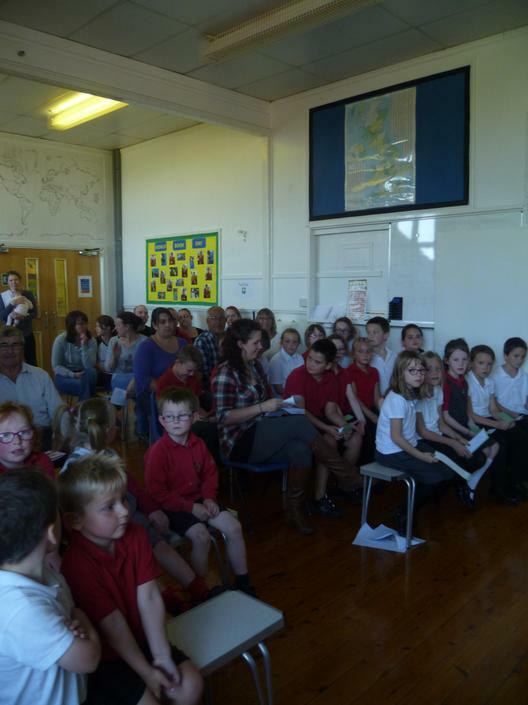 During the afternoon of Tuesday 9th October, the annual Harvest Festival was held in the school hall. 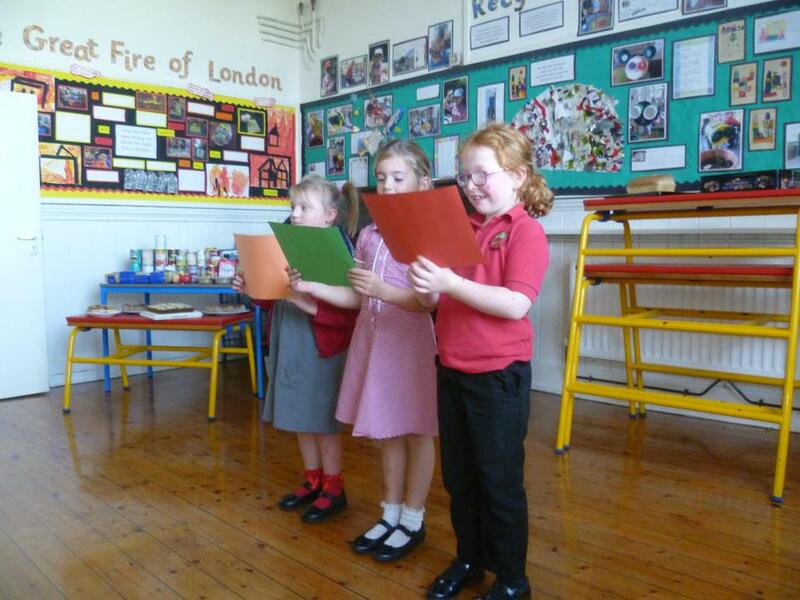 The children sang a variety of songs and hymns to their parents, grandparents, family members and the community including We Plough the Fields and Scatter, The Tractor Song, Harvest Song and Cauliflowers Fluffy. 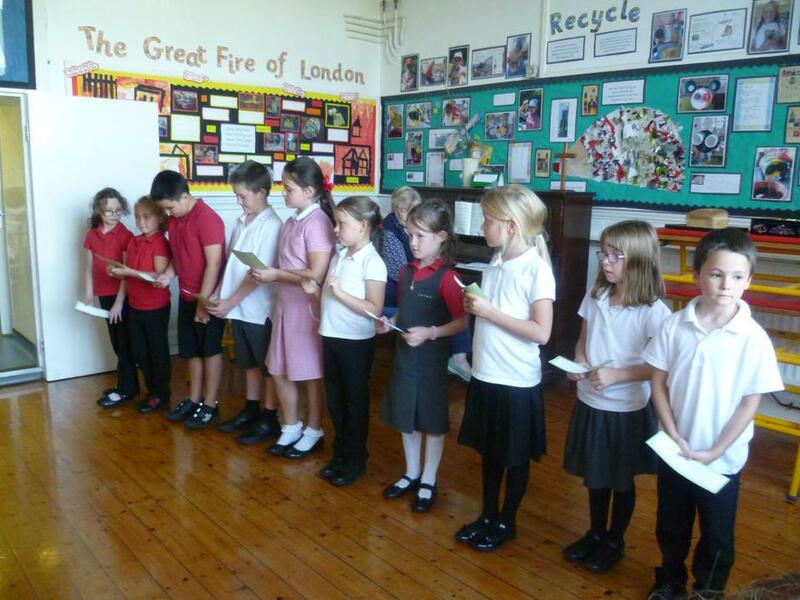 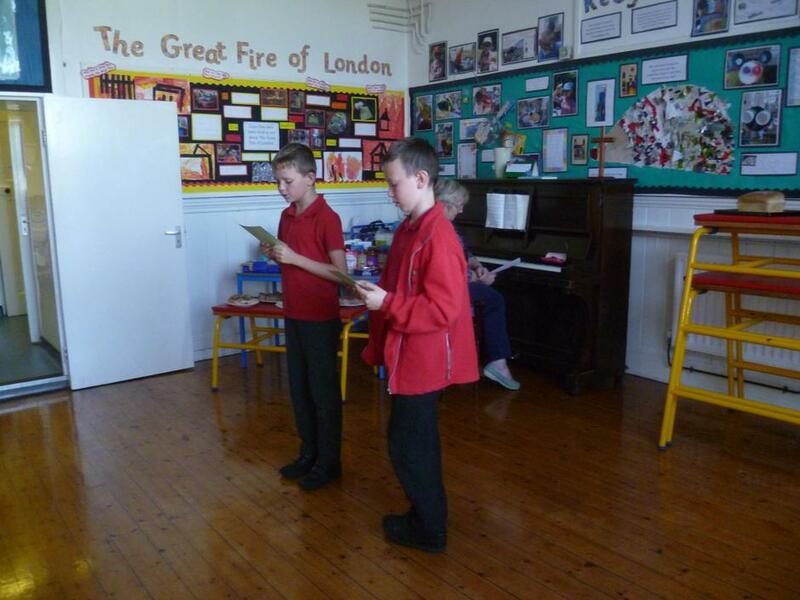 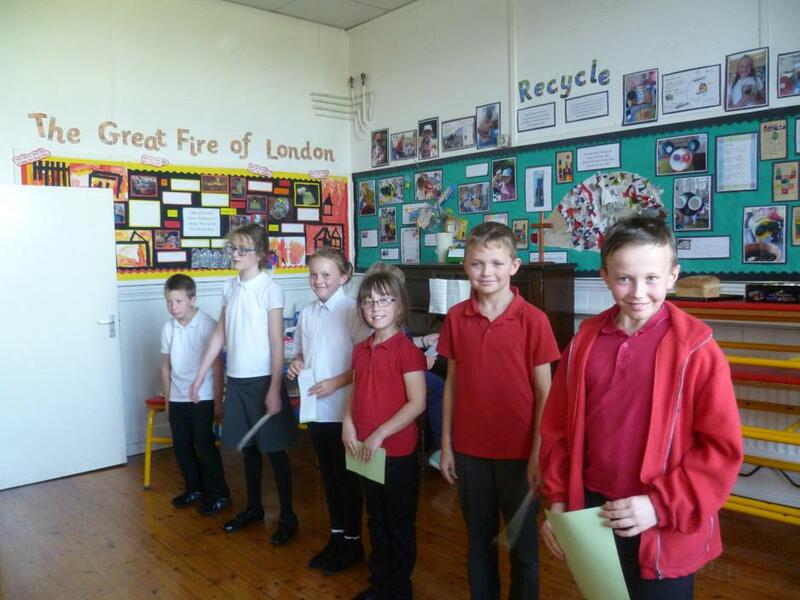 A prayer was read by the Year 6's as well as the school’s version of the Lord’s Prayer. 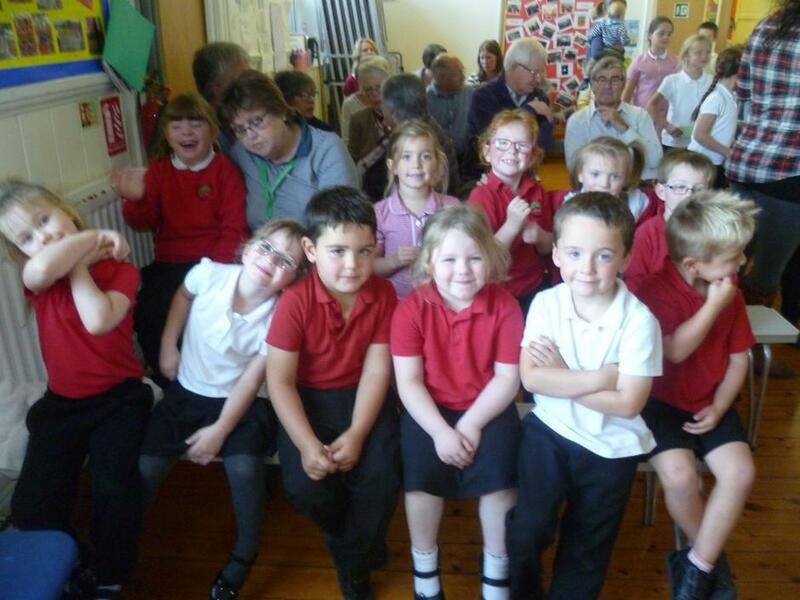 Donations were given for the local Foodbank with refreshments being served at the end of the service by Friends of Bradford School including bread which was made by Class 1.